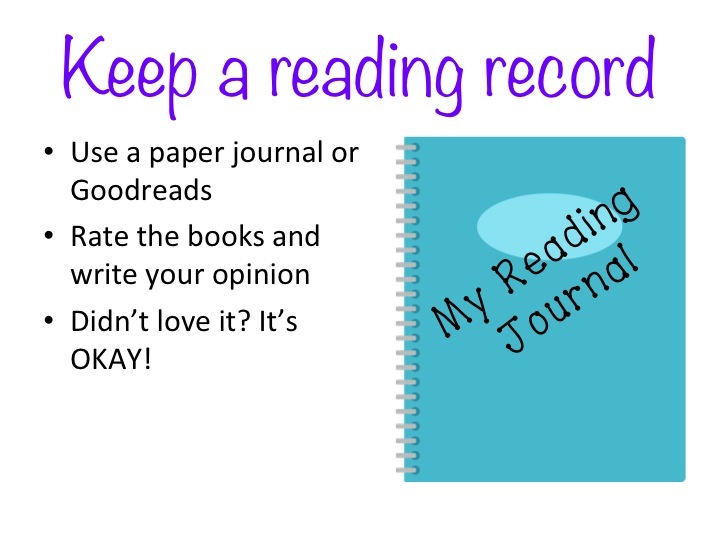 The idea for this presentation came from an email I got from one of my Battle of the Books students. 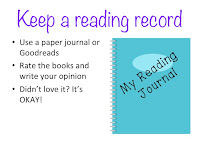 Our BB competition is not until April, and one of my seventh graders emailed me to ask for tips to help her remember the books she reads now, in April. I thought many of my BB students are probably struggling with this, so I presented these eight tips to our club when we met last week. The presentation went so well that I plan to use it with some of my classes next week. You can download the entire presentation from SlideShare or by using this FREE Teachers Pay Teachers link. If you like it, I'd be thrilled to get some feedback on how you used it, either here in the comments or through TPT. Love the Ppt. I learned some new tricks! Oh, wow! Glad to help!